Paralegal at American Corporate Services. Ms. Ignateva is LL.M. 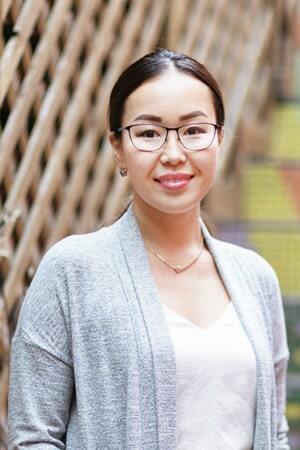 candidate at the University of California Berkeley, School of Law and Master in Law at the North-Eastern Federal University in Yakutsk, School of Law. She has 8 years of successful legal experience in Russia.